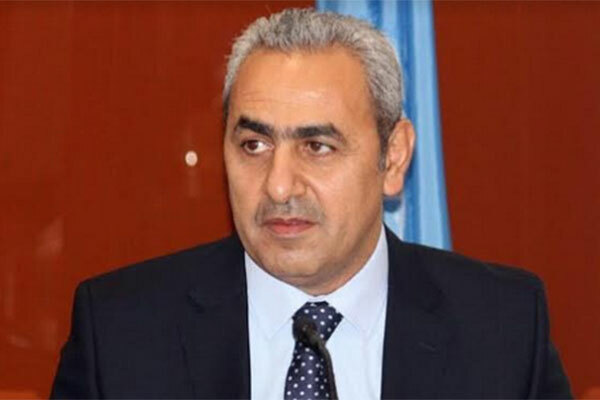 United Nations Secretary General António Guterres has appointed Samir Aldarabi as director of the United Nations Information Centre (UNIC) for Gulf Countries located in Bahrain. Prior to this appointment, Aldarabi was the acting director of the United Nations Information Centre in Manama, leading the strategic communications and building understanding and support for the aims and goals of the United Nations in Bahrain, Qatar and the United Arab Emirates since June 2015. From 2002 to 2015, Aldarabi held progressively responsible public information positions across the United Nations Secretariat. He served as director of the United Nations Information Centre in Sana’a from 2010 to 2015, where he also joined the United Nations Special Political Mission for Yemen; as the national deputy director of Radio Miraya with the United Nations Mission in Sudan in Khartoum from 2009 to 2010; and as a radio producer at United Nations Headquarters from 2002 to 2009. Before joining the United Nations, Aldarabi was the spokesperson and Arab Press Coordinator for the Palestinian Initiative for the Promotion of Global Dialogue and Democracy, a non-governmental organization, from 2003 to 2004; and led the media campaign for the first ever population, housing and establishment census at the Palestinian Bureau of Statistics from 1997 to 1998.